You can purchase my colouring book on Amazon.com and Amazon.ca. 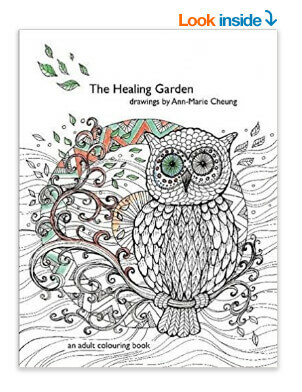 Relax and enjoy colouring these intricate drawings by artist Ann-Marie Cheung. They will provide hours of stress relief resulting in your own delightful works of art. Coloured pencils are recommended.